The Medical Certificate – this shows the cause of death, and is usually signed by a Doctor or a coroner, if the death is unexpected, unexplained or if the cause of death is unknown. If any of the above are not available, then don’t worry – you can contact the Register Office for advice on what to do. The Government have tried their best to assist when a person passes away, and there is now a Tell Us Once service, which allows the loved one of the deceased to contact the Government with all the relevant information, and they will then contact all individual Government agencies (including HMRC, Department for Work and Pensions, Passport Office, DVLA, the local council and Veterans UK, if applicable) to inform them that the deceased has passed away. This saves you from having to contact everyone separately! 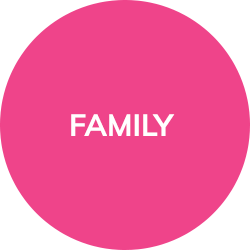 If the Tell Us Once service is not available in your local area, as it is not currently available everywhere in the UK (including Manchester and Liverpool, which are areas close to your local solicitors for Wills), unfortunately you might have to contact each individual agency. It is, however, worth chatting to your local council to see whether there is a service they offer. The next step would be to contact the deceased’s bank(s) or building societies. Now, the bank may require a Grant of Probate (see local solicitors for Will’s blog, here), or they may not. If you need assistance obtaining a Grant of Probate, MG Legal offer a fixed fee of £500 plus VAT, and can discuss your situation in a free-initial consultation. If you want to arrange an appointment at your nearest office, or a home visit when it’s convenient for you, contact our offices on 01772 783 314 (Preston), 01995 602 129 (Garstang) or 01524 581 306 (Lancaster) or email enquiries@mglegal.co.uk. If you are the spouse of the deceased, you may be entitled to Bereavement Support Payments or Tax, Benefit or Pension changes. Contact the DWP (Department for Work and Pensions) or the Tax Office to find out what help you can get. 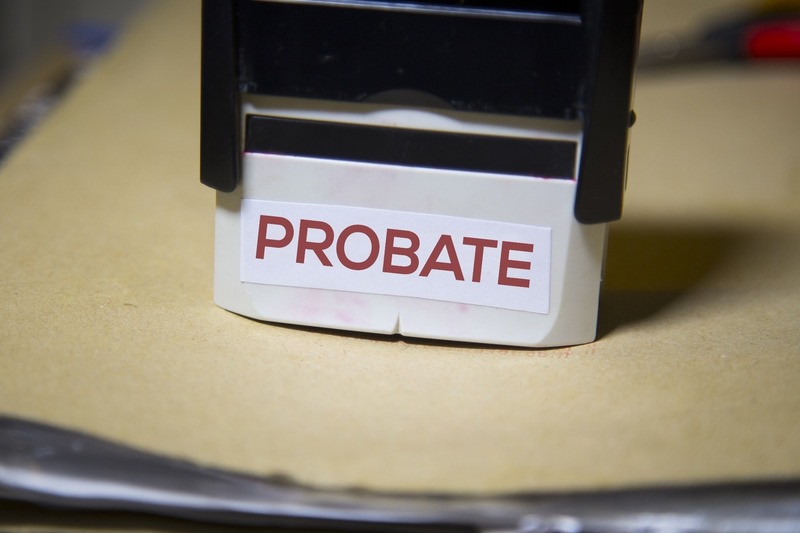 Now, as mentioned earlier, in order to deal with a person’s estate, you may need a Grant of Probate. Your local solicitors for Wills, MG Legal, can help you with this application. However, it is firstly important to confirm whether the deceased had a Will. If not, the application is not a Grant of Probate one. Contact MG Legal’s expert team by email on enquiries@mglegal.co.uk to see what is involved with this process. 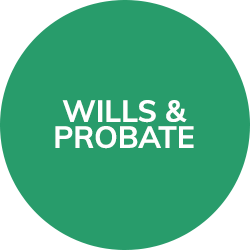 If the deceased did have a Will, and once the Grant of Probate has been obtained, you may need to pay any inheritance tax (see our blog, here), gather the deceased’s assets (i.e. money, sale proceeds from any property), pay off any debts and distribute the assets to the beneficiaries of the Will. For advice on how to deal with a deceased’s estate, contact MG Legal. We offer fixed fees and free-initial half hour consultations to help you deal with matters. Or, if you have been in an Accident at Work, or you have suffered from a slip, trip or fall on the street (especially in those nightmare Potholes! 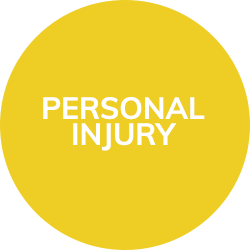 ), OR if you have suffered medical negligence at the hands of a Doctor or Surgeon, contact best Medical Negligence Solicitors and Personal Injury compensation claim experts on 01995 602 129. 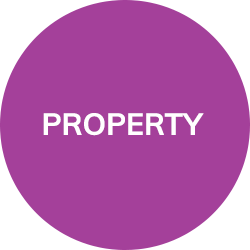 If you’re selling a property, or looking at buying your dream home, contact our property experts on 01524 581 306 (or at your local office) for a fixed-fee quote. Remember, ask about our “No Sale, No Fee” offers, and find out what an amazing team we have! MG Legal, local solicitors for Wills, would remind you that if your circumstances have recently changed (if you have faced a loss, or you have acquired more assets, or even if you’ve never thought about it before), it is always advisable to make a Will – contact our expert team today on 01772 783 314 or email enquiries@mglegal.co.uk.